I really have no words about these two. I have known Jane for over a decade now, we met through our love of synchronized figure skating, skated together on a couple teams, and always have a blast when we get to hang out. (I recently even travelled to Nashville and surprised her at her bachelorette weekend - what a great time!!) I just met Danny for the first time when we did their engagement photos in Toronto. 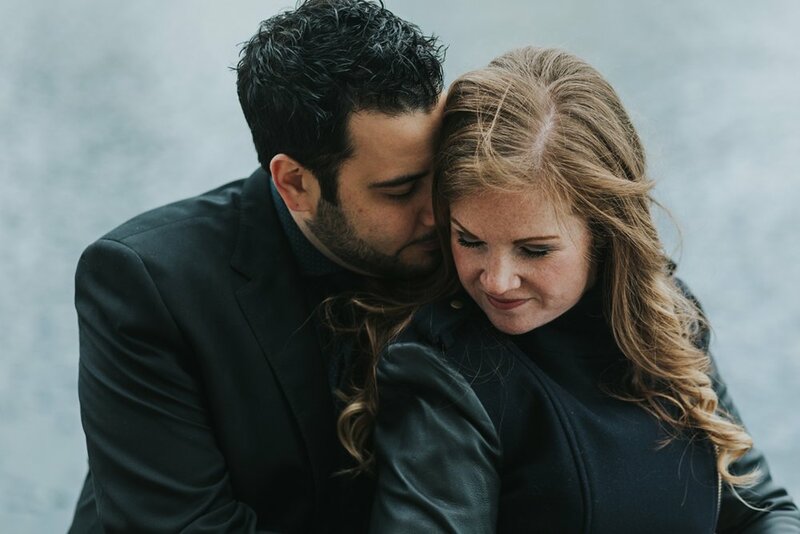 After all these years of hearing about him, the infamous Danny became real to me :) I can't wait until April when I get to celebrate with Jane and Danny at their wedding at the York Mills Gallery!! We had a blast this day - starting at the park where they got engaged, walking around the area in the C-C-CO-OLD weather. After a quick stop at their condo to warm up, we ended our session at a local outdoor Toronto skating rink. SInce we had some warmer weather that week the ice was pretty mushy which did not allow for much actual skating - but they made the best of it and just cuddled on the ice anyway! PS...I currently have about 2 more wedding openings for 2018 and a handful for 2019! Contact me here to book your wedding photography with Love Bee! 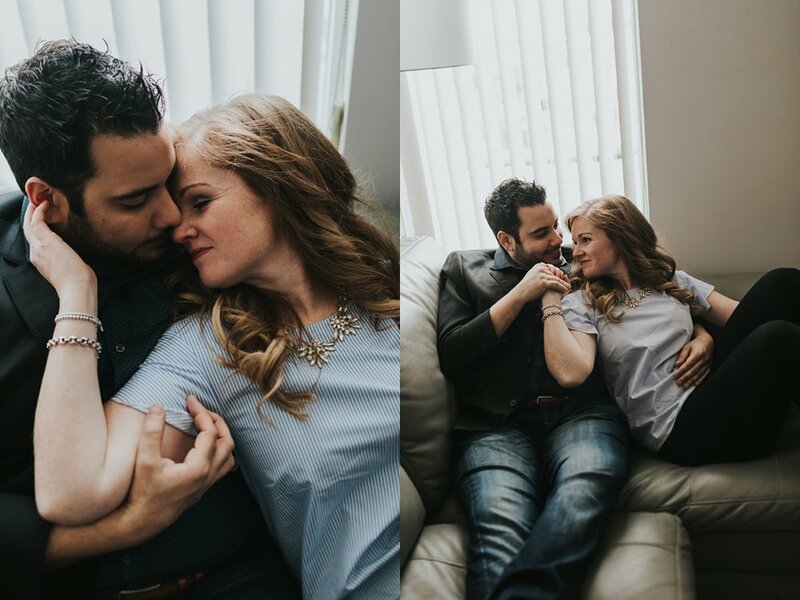 More Super Fun Engagement Sessions!